A 19-28 record and an increasingly uncertain future has reportedly forced the Memphis Grizzlies to be at least willing to consider trading the franchise's twin cornerstones, Marc Gasol and Mike Conley Jr. Both players were certainly have contenders lining up to sign them if made available. With that in mind, let's take a look at a few teams that should pursue Conley. 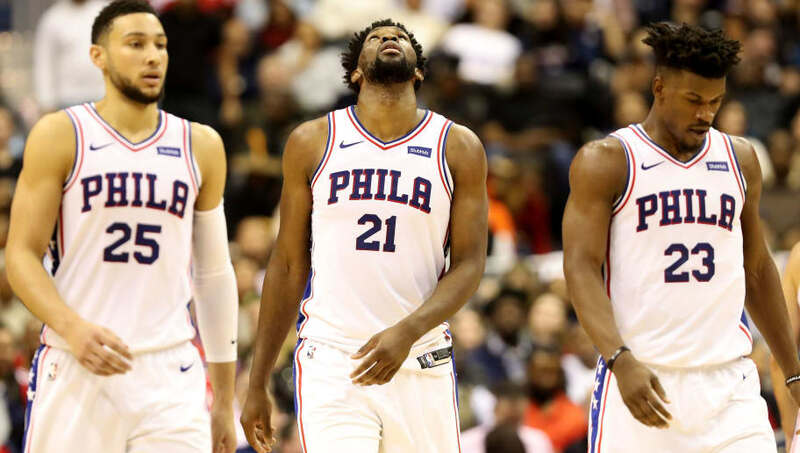 Ask yourself this, Philly fans: how comfortable are you with T.J. McConnell and Landry Shamet serving as your back-up guards? The Sixers is bench is one of the most suspect in the game, but trading for a proven, dynamic guy like Conley will provide some serious backcourt reliability for a run at the Eastern Conference title. 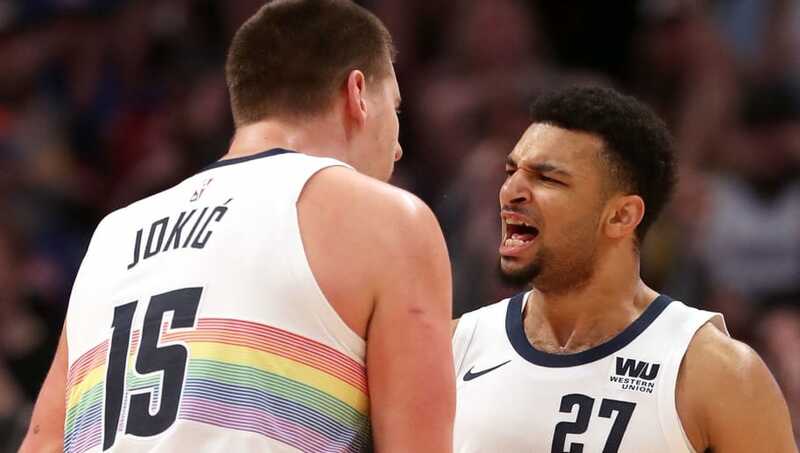 Yes, Nikola Jokic is BEAST, but a center should never be leading his respective team in assists. Jamal Murray is becoming a great scorer, but he's not a true playmaking point guard. 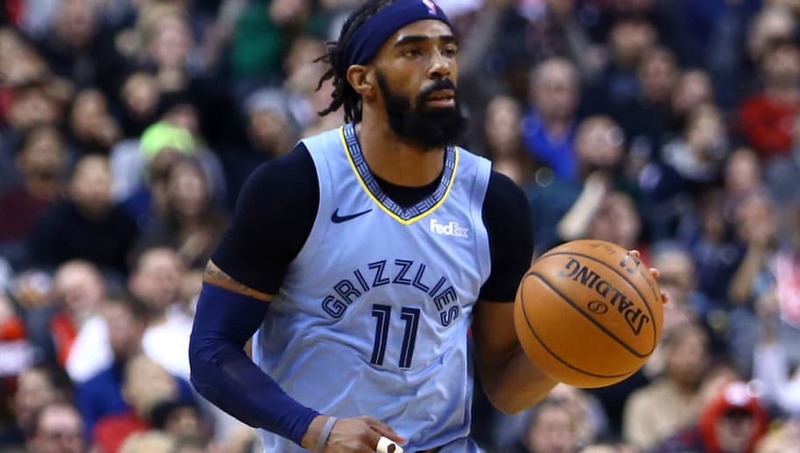 Acquiring Mike Conley will add to an already deep backcourt and bring in some veteran leadership and playmaking to a young squad that's punching above its weight. We know what you're thinking. 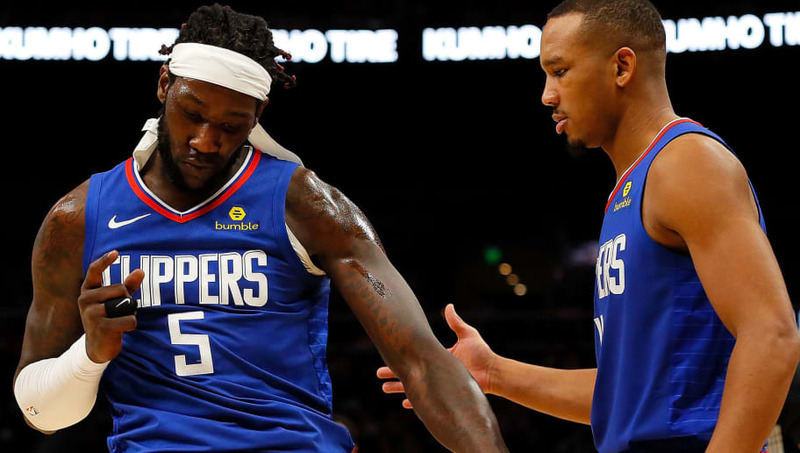 The Clippers already have Shai Gilgeous-Alexander, Patrick Beverley, Avery Bradley, and Lou Williams. But it's easy enough to argue that none of those four players has the all-around game that Conley does. Throw him in the mix and you have arguably the best defensive backcourt in the NBA, while adding some court vision to help open things up for Montrezl Harrell and Tobias Harris. 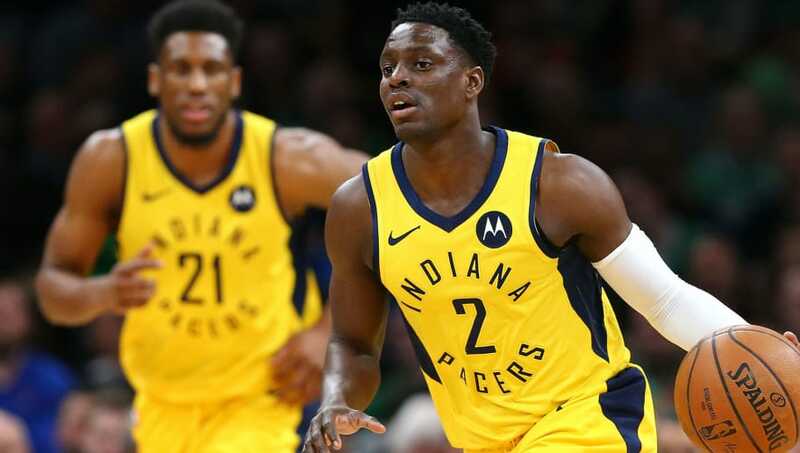 At 31-15 the Indiana Pacers are setting themselves up to be considered as a real contender in the Eastern Conference. What better way to solidify that notion then adding a veteran point guard with ample playoff experience? A Mike Conley addition makes this team much more dangerous come March, and takes some pressure of Victor Oladipo in the process.